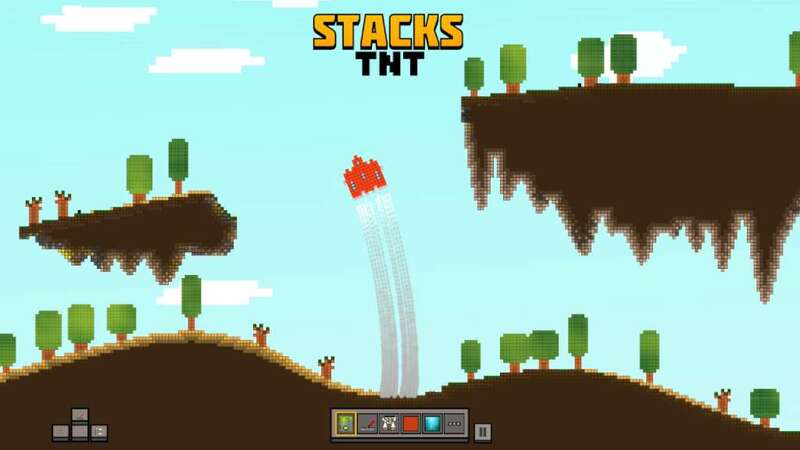 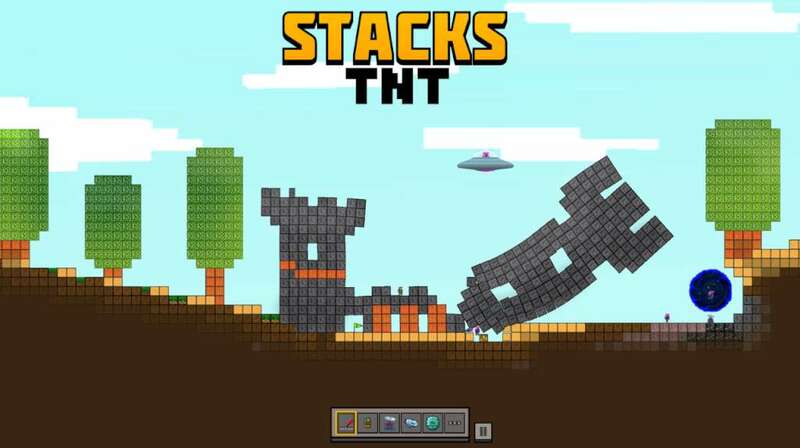 Stacks TNT is a block-based sandbox game where each block follows the laws of jelly-physics! 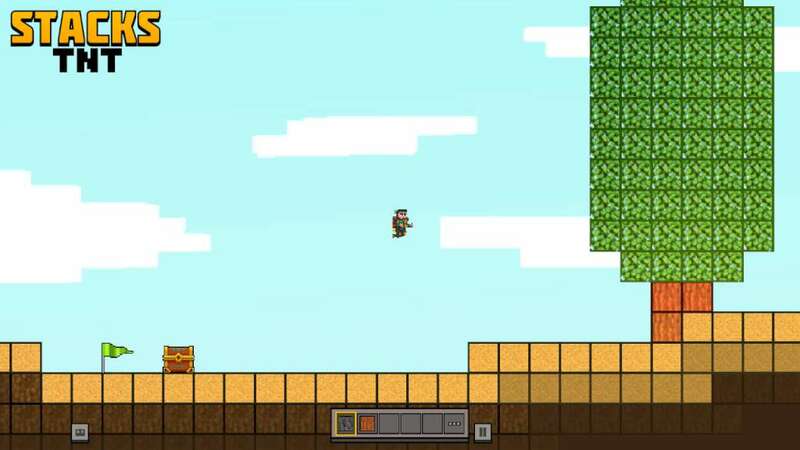 You play Chuck, a guy stranded in a desolate world, with only a jet pack and a pair of hands to work with. 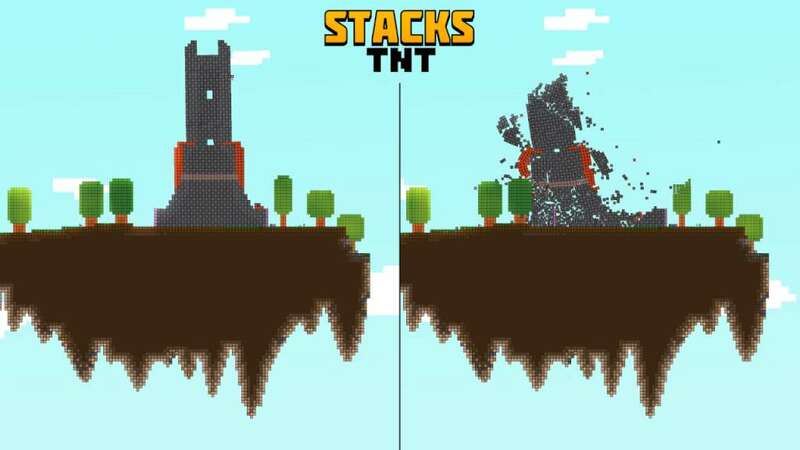 Build wisely or your buildings will collapse! 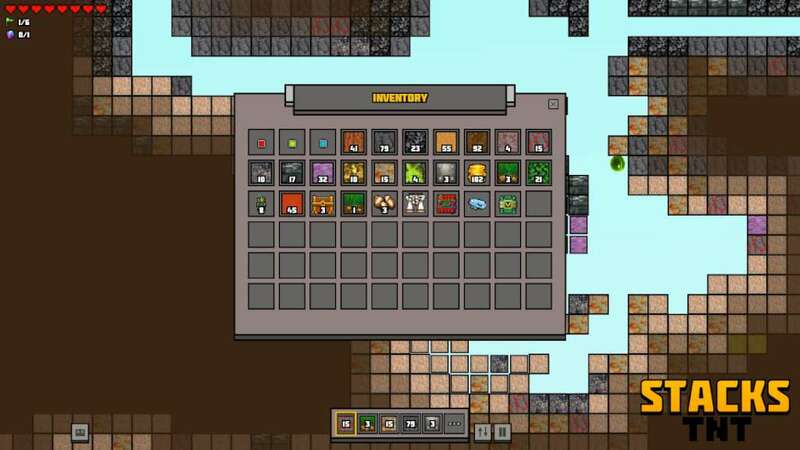 Additional Notes: BEFORE PURCHASING PLEASE FIRST RUN THE TECH DEMO TO SEE IF YOUR SYSTEM IS ABLE TO RUN THE GAME!